LATAM gamer behavior, trends and consumption. 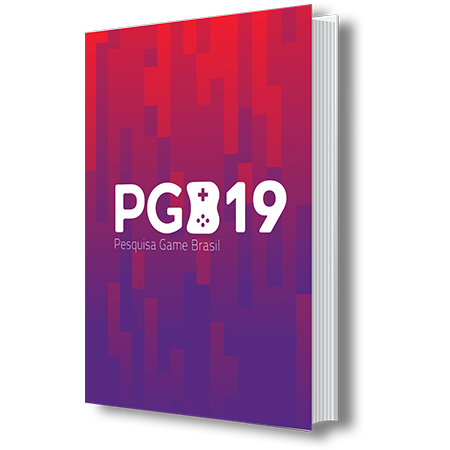 PGB is in its 6th edition, bringing the current game market scenario with several approaches to consumer habits on the major gaming platforms. The research is carried out in Brazil and in the main game markets in Latin America, such as Mexico, Argentina, Chile and Colombia, dealing with demographic and behavioral issues, as well as several peculiarities about digital games, eSports and their consumption habits. Want to know how PGB can help you? Get valuable insights for your business. Discover what are the preferences and consumption habits regarding brazilian / latin america Gamers. Get inside the eSports and understand how Gamers relate to this new type of sport. Understand the relationship between gamers, brands and products in different segments. *In person meeting only for São Paulo - Capital.